Sporting vs Plzen – Thursday, March 8, 20:05 GMT/21:05 CET – Estádio José Alvalade in Lisbon, Portugal. For both Sporting and Plzen this is a match of relative unknowns. The two sides have never played against each other before and neither side have much experience when it comes to facing opposition from the respective other team’s country. Perhaps not the most attractive tie of this round there are some interesting things to look out for. Always a side that is prolific when it comes to producing young and talented players scouts will watch Sporting very closely as they face the runners-up from the Czech league. Plzen, however, should not be underestimated. The Czechs are a constant participate in Europe and should they go through here they would become only the second Czech side to reach the quarterfinals – the only other Czech team was Sparta Praha, who reached the quarterfinals in the 2015-16 season. Both sides play in a classic 4-2-3-1 formation. But where Sporting play a cultured approach under Jorge Jesus Plzen are more defensive minded under Pavel Vrba. Sporting will, therefore, attempt to control much of the match and pick Plzen apart from a position from strength. 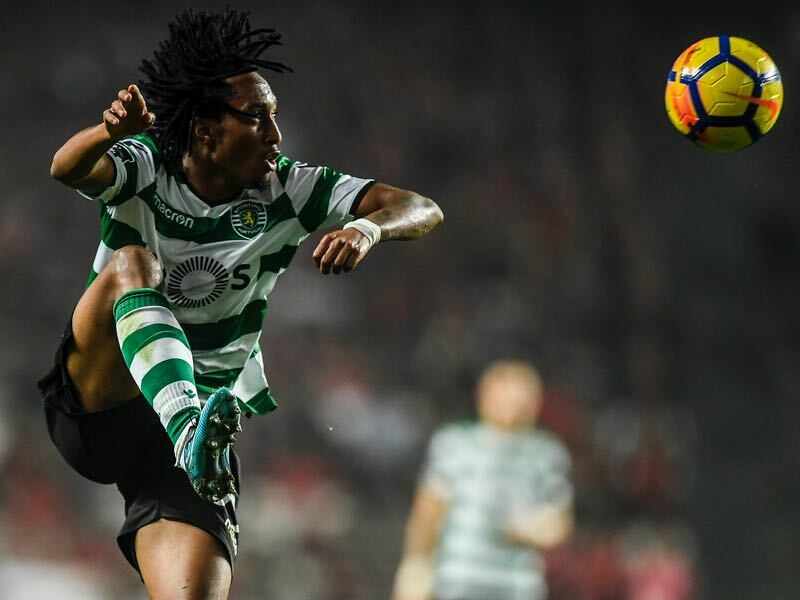 Gelson Martins could become the latest talent to move from Portugal to a big club this summer. Linked to clubs like Bayern München, where he is on the list to replace Arjen Robben in the medium-term, Gelson Martins is now worth €30 million, but will likely command a much bigger transfer fee. Lightning fast the winger has already scored six goals and six assists in 22 games this season. Michael Krmencik is Viktoria Plzen’s top forward. The 24-year-old has scored 11 goals and six assists in 16 HET Liga games this season and added four goals and two assists in six Europa League matches. Is a tall and prolific forward, who has also seen great success playing for the Czech national team – six goals in ten games. The clubs’ paths have never crossed in European competition. It is almost 40 years since Sporting last faced Czech opposition, their one and only tie bringing 1-0 defeats in both legs of the 1978/79 European Cup Winners’ Cup first round against Baník Ostrava. Plzeň, led by current boss Pavel Vrba, recorded a home win (3-1) and an away draw (1-1) against Académica Coimbra in the 2012/13 UEFA Europa League group stage – their only previous matches against Portuguese opponents. 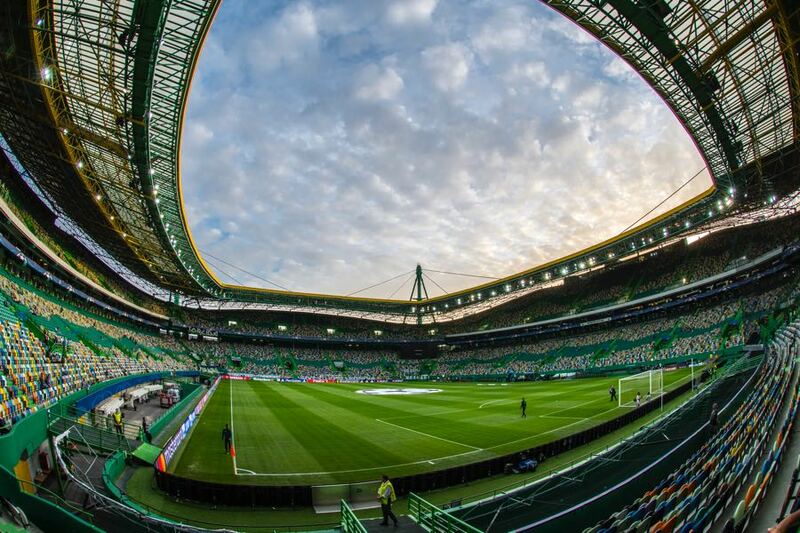 Sporting have won only one of their last seven home games in UEFA competition (D3 L3), though they have scored three goals in each of their two most recent European outings in Lisbon. Plzeň’s 2-0 victory at Hapoel Beer-Sheva on matchday six of the group stage is their only win in their last 14 European away fixtures (D6 L7).